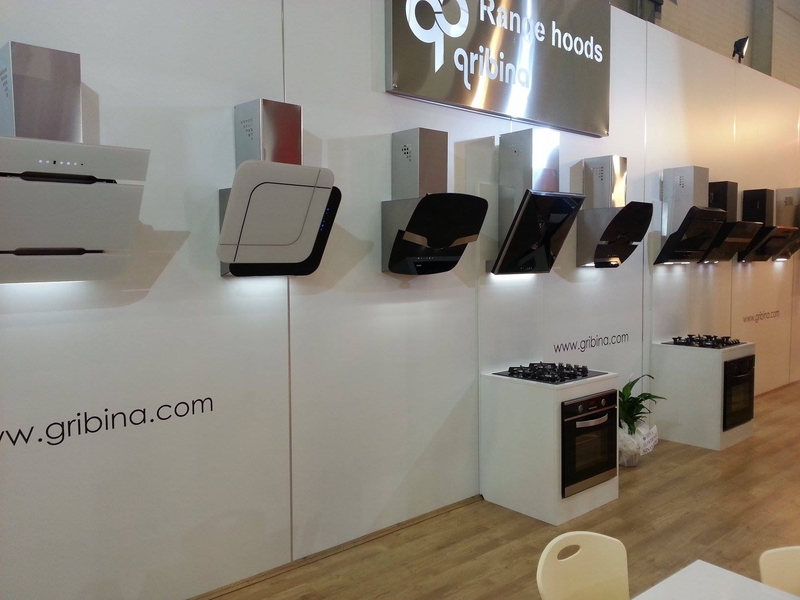 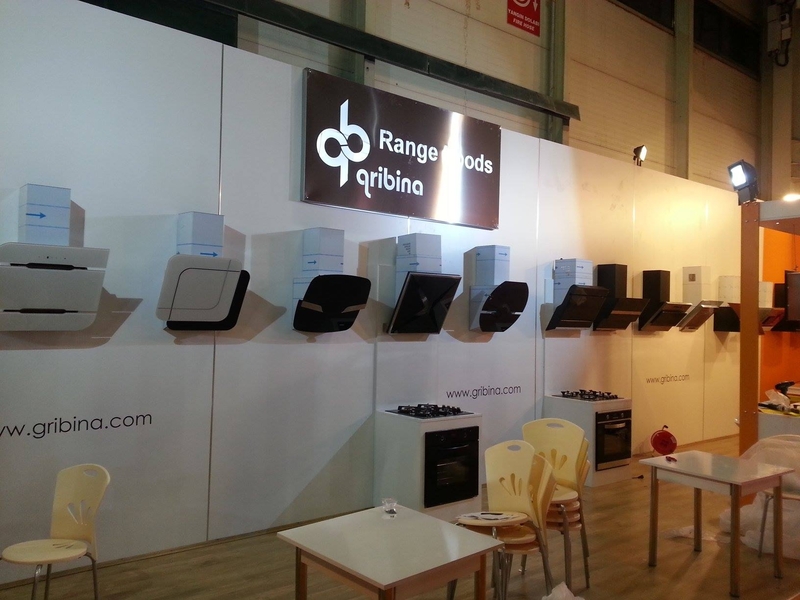 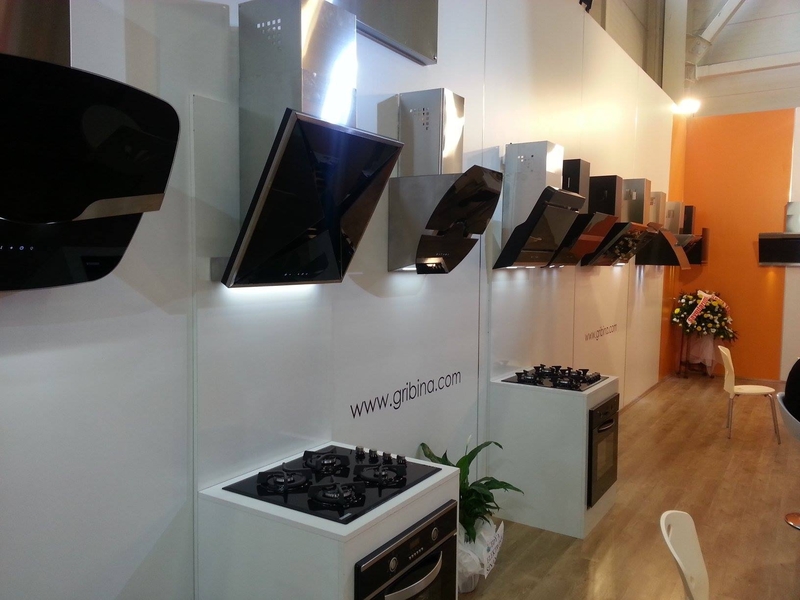 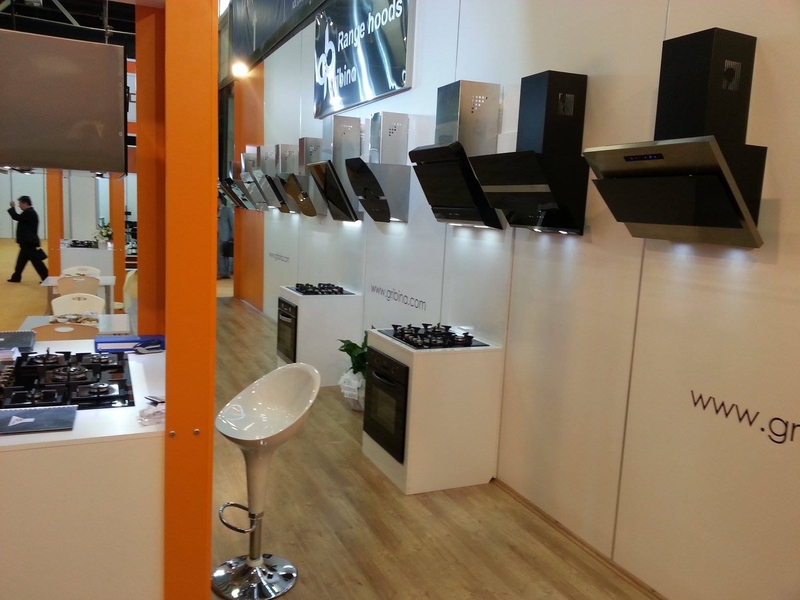 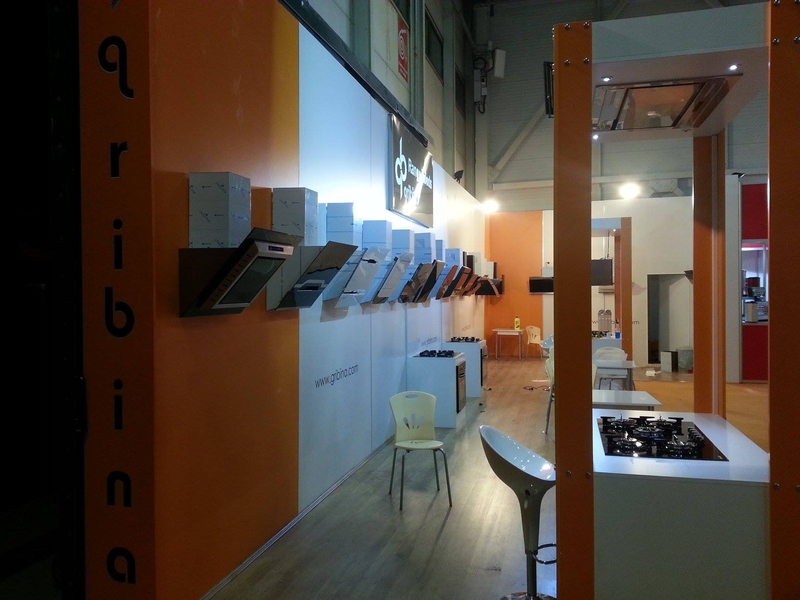 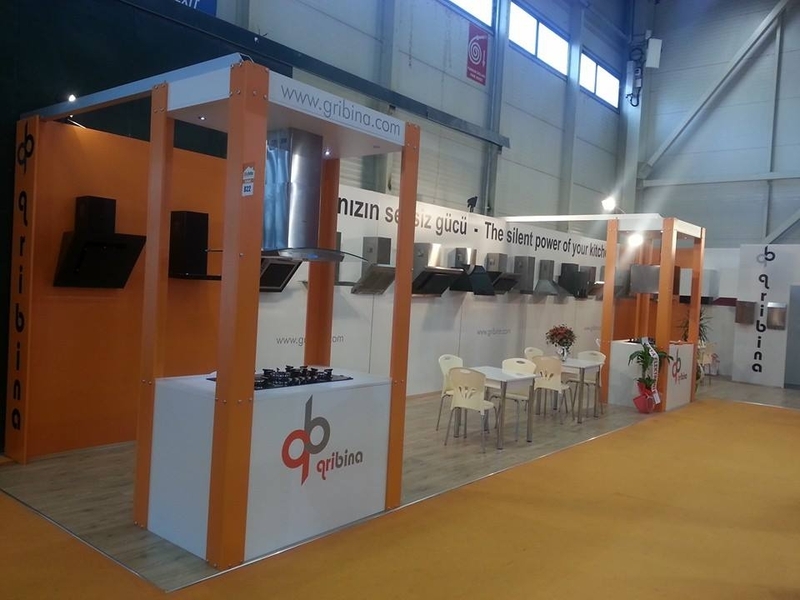 GRI BINA was established in 2011 at İstanbul-Turkey, manufacturing premium quality and high-end cooker hoods. 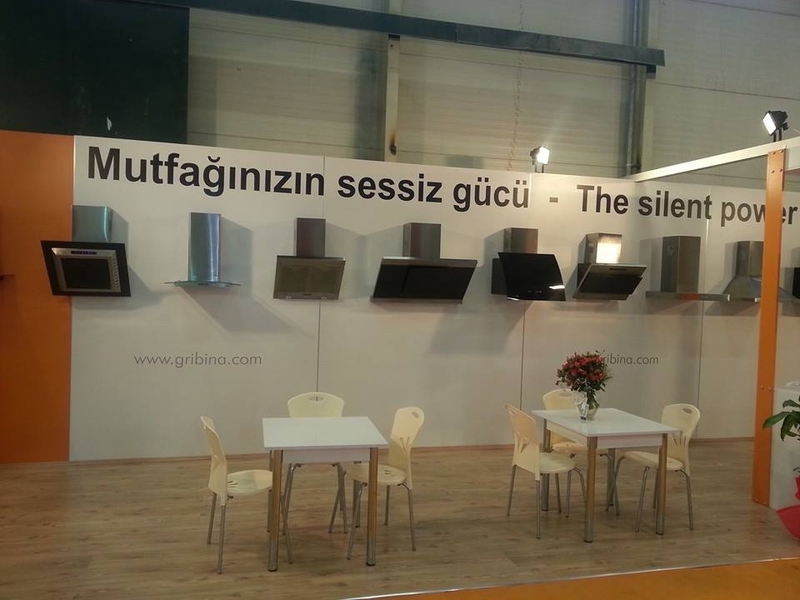 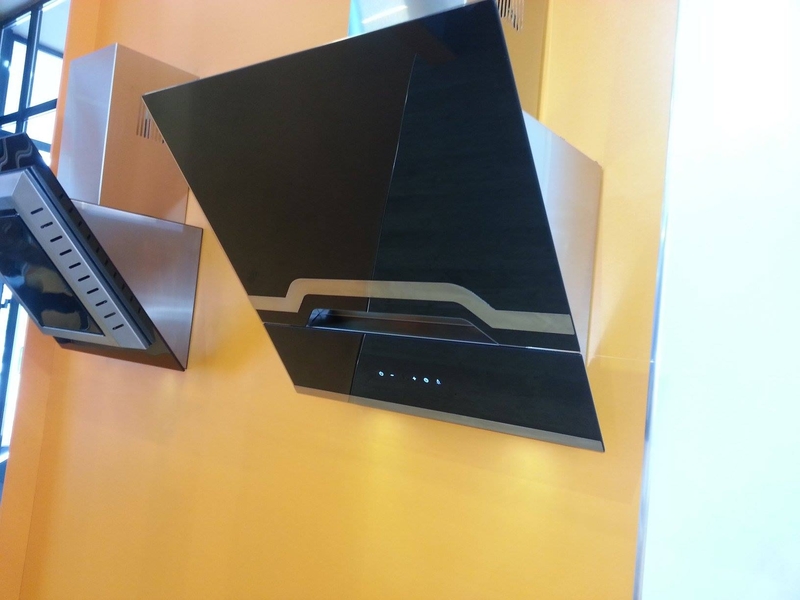 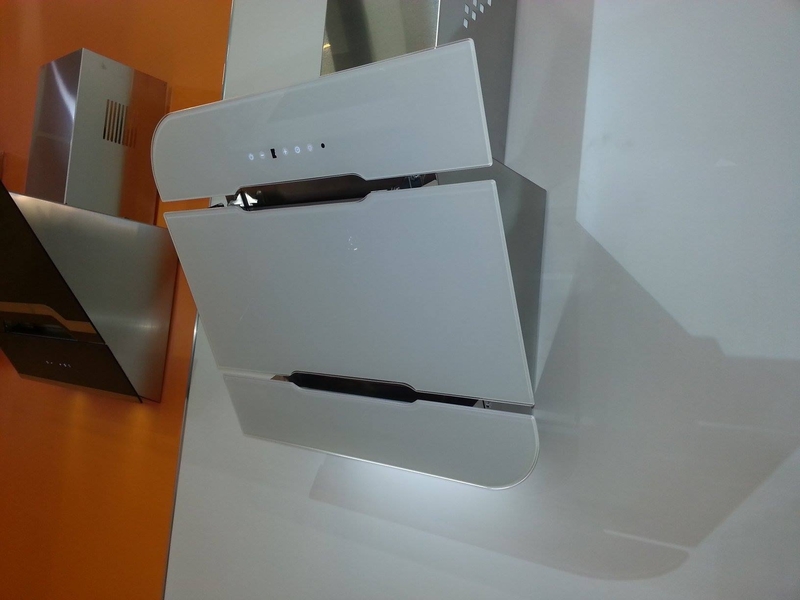 This INVESTMENT has been made, by realizing the oppportunity in premium-quality cooker hood market in Europe and Turkey . 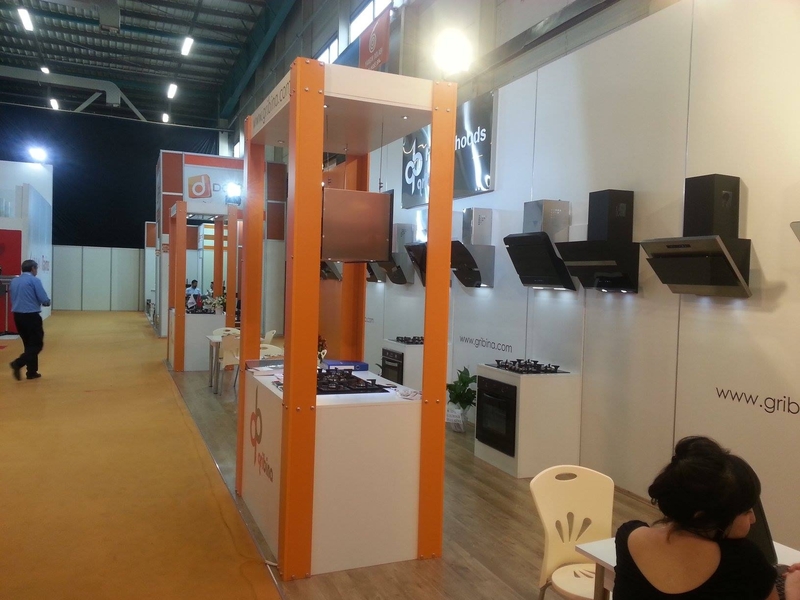 Thanks to that foresight, in such a short period, the company has obtained a significant market share in all export markets, particularly in European and Middle Eastern countries, under OEM business.